A wheel alignment is also referred to as wheel tracking or balancing. Essentially wheel alignment is the correction is resetting your tyres in the correct and optimum position, when this is done your car should steer straight with no pull off to the left or right and fuel consumption should be a lot more efficient as a result. The cost of a standard wheel alignment depends on the level of work that will need to be carried out, car make and model. It is important to have your wheel alignment corrected by a professional as the process is slightly more complicated and will required a trained professional. MyCarNeedsA can provide quotes with various wheel alignment costs from multiple approved garages near you. When your wheel alignment or tracking seems off its best to have it looked at to ensure your cars stability on the road. There are a few reasons that cause your wheels to go out of alignment including hitting potholes and vibration of the steering wheel, If you need to straighten out your knowledge on wheel alignment get a quote and speak with a member of our support team today. Simply, list a job on our site. 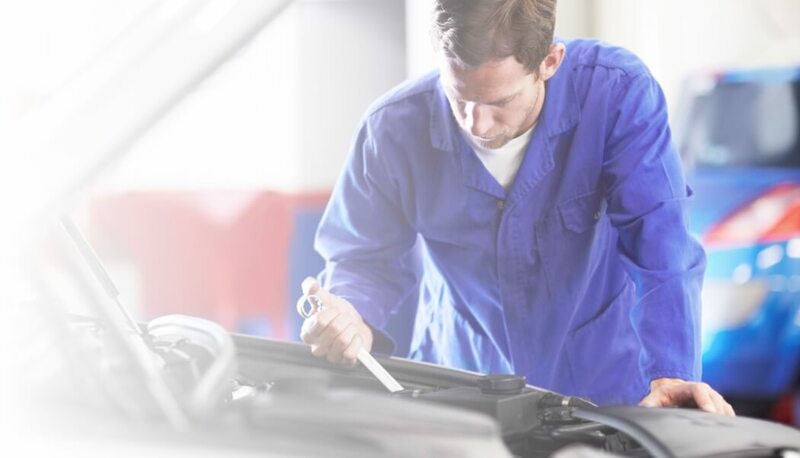 We send the details onto our registered car repair partners, who will decide whether to quote for your job.